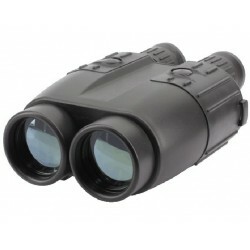 The traditional form of observation. 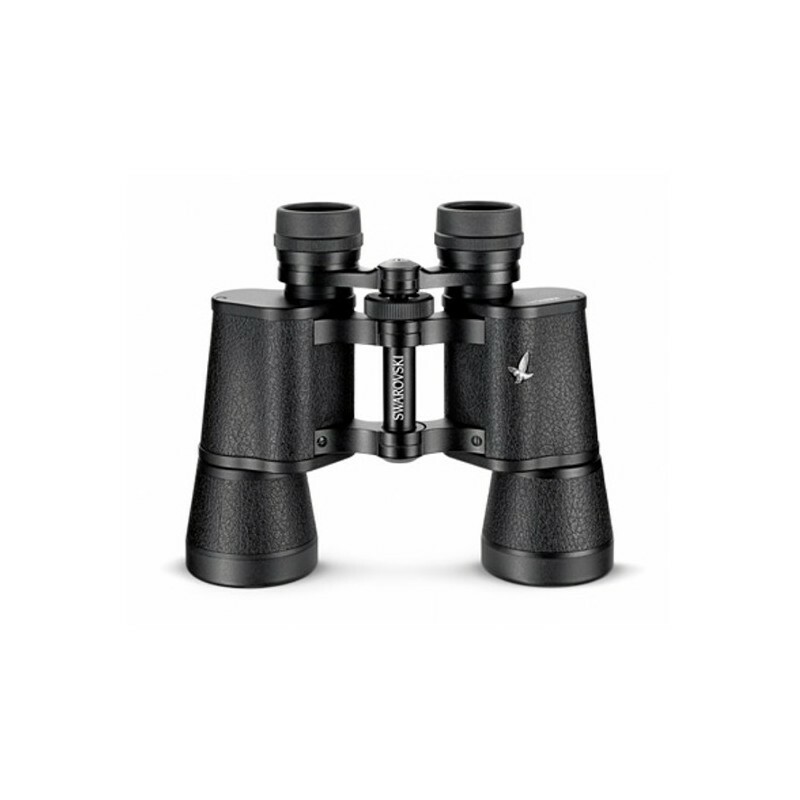 The Habicht model is the classic optical system that has been tried and tested and continually developed for generations. 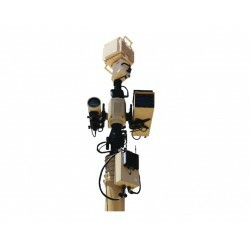 The high-contrast, vivid images it produces with outstanding transmission values are what make it so popular. 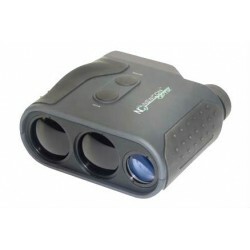 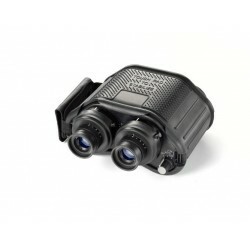 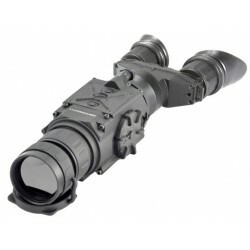 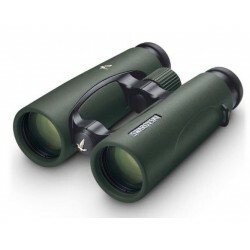 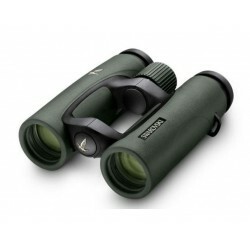 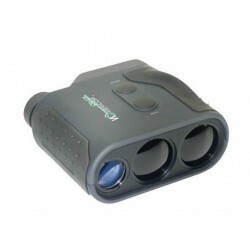 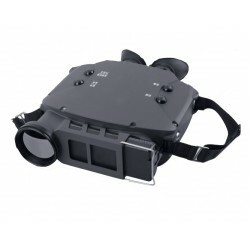 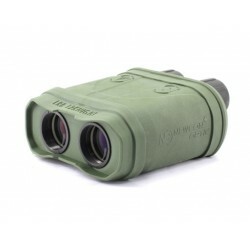 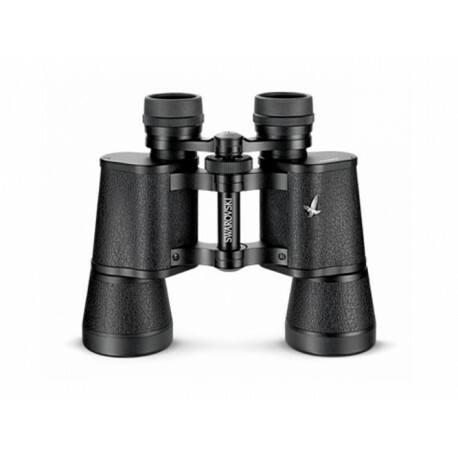 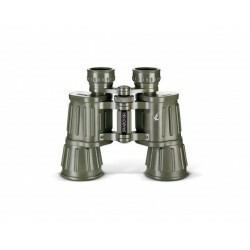 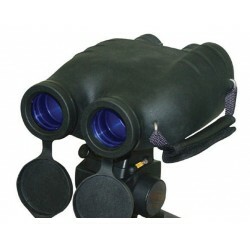 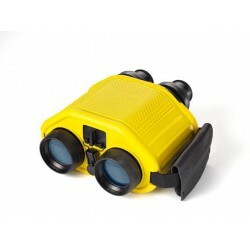 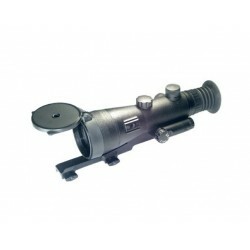 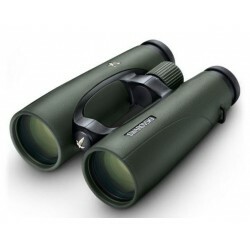 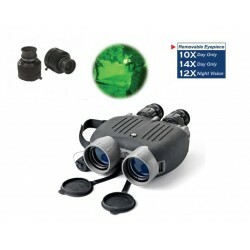 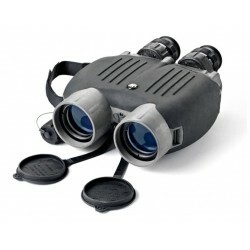 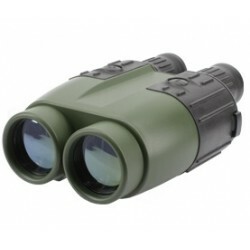 The Habicht 7x42 binoculars are a popular size of binoculars with their black armoring. 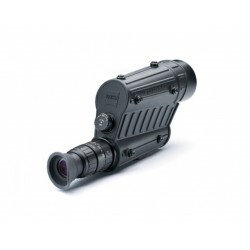 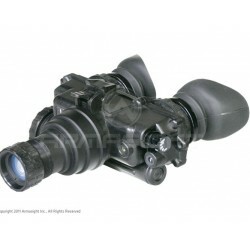 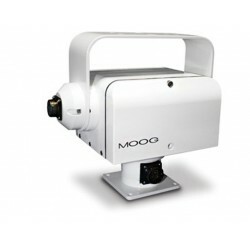 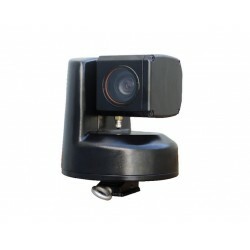 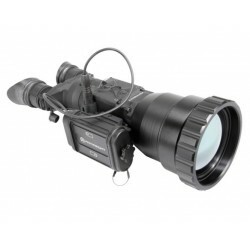 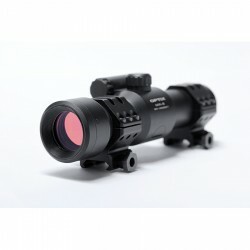 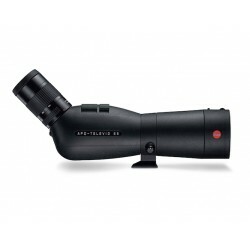 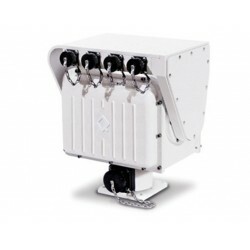 They are versatile to use thanks to their tried-and tested optical system with a 42 mm objective lens diameter and 6 mm exit pupil, which can also produce bright images even in poor light conditions, as well as the 7x magnification.